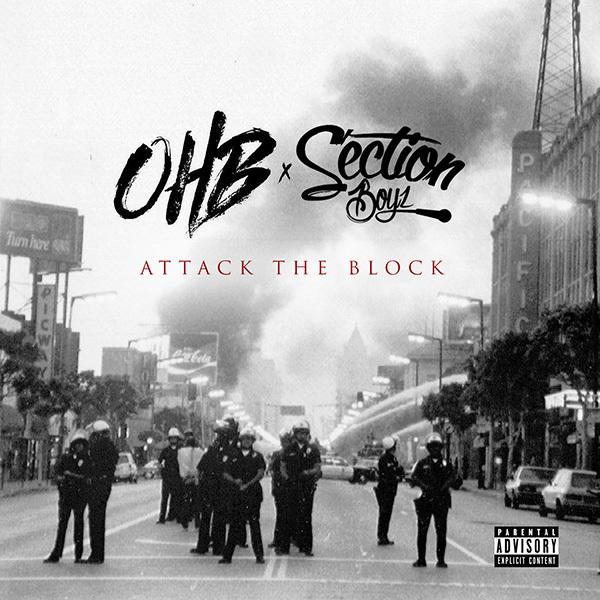 Chris Brown brings along UK's Section Boyz and his OHB crew for a new surprise mixtape called Attack The Block. The 16-track project also features French Montana, Ray J, Hoody Baby, TJ Luva Boy and Young Blacc. Stream and download "Attack The Block" below.